Parenting with a limited educational interface introduces opportunities of a parent's educational interaction with their child. A limited educational interface may vary from a lack of intuitive educational tools, to the inability to be in the same room as your child. We should tackle this front with an agile and organic interactive tool. This organic interface should enable a child two way interaction with parents/caregivers, teachers and peers, a thousand miles away or in the same building. A child's educational experience should be influenced by both parents, parents may live together, separately or are away from the household often due to a demanding career or military deployment. Current tools are not equal in solving this problem, however what remains is the common denominator; our children. What are the required pieces? Parents, teachers, technology and peers are integral components for the foundation of this organic tool. With these components in place, only then can we propel our children’s pinnacle aspirations. This tool should be seamless between mobile devices and traditional computers. All too often educational sites are stagnate and outlined in flustered navigation. As we cannot have a website as a sole focal point, our children are the focal benefactors of educational experiences. We desire to provide tools that will allow children to discern and problem-solve now and later in life. I would like to propose an (app) interactive tool that interacts with mobile smartphones, tablets and traditional computers. 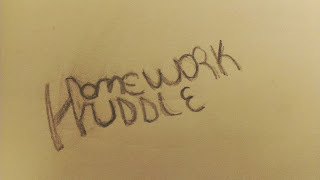 Students are able to work on homework with peers and parents, ask for help from teachers, and peers all from this app. Through this app the child is able to collaborate and check in assignments. Teachers may send additional study material and helper exercises to students. Parents would have administrative control over who could enter into their child’s peer and educator circle. Additionally, there would be a whiteboard integrated into this app, simulating “scratch” paper, this will allow insight into the logic and learning process of the student. This platform needs to be able to thrive even if a school district or educator decides not to opt-in due to antiquated processes. Parents will have the ability to perform a homework review before a student turns in their work and the parent will receive notification of when homework is ready for review. In addition, parents will have a dashboard to deploy certified educational apps to their child's app and the child may access this app from smartphone, tablet and traditional computer web browser. Add an additional feature and allow children to report bullying, anonymously. What is the current climate of the problem? According to research from the University of Missouri, approximately one of every two divorces in Missouri involves children. Children whose parents are divorced are at greater risk for aggression, depression, lower self-esteem and poorer school performance. Moreover, according to University of Arizona’s Center for Research and Outreach, military deployment of parents impact the children in ways that bring about internalizing behavioral or emotional problems such as sadness or anxiety. Furthermore, academic adjustment proves to be difficult with poor grades or not completing homework. How do we tackle this problem that affects the divorced and deployed? We need to interact with results before they become results, which means we need to be involved throughout the learning process. I've collected perspectives from both divorced and military parents; my examples include myself, a divorced IT professional, single father and my brother who's a married father of two and Air Force aeronautics instructor. We both agree we miss out on insight into our children’s educational experience when travelling or away and desire remote interaction with our children’s educational experience. This should all tie in with a platform that is open to educators, this promotes educational synchronization between our children, their peers and educators. This tool should not be tied to a stagnate website but an ever organic application via mobile devices and computers web browsers. My brother suggested he would like monthly comparisons of his children’s progress, district level vs. national level and where they stand. Moreover, we both agreed only seeing the end result is not good enough and too late. We as parents, must have access to the the learning process of our children before that report card ink is applied and before that parent/teacher meeting is on the calendar, regardless of location. Has this intrigued and motivated you to organically improve your child’s learning experience from near and afar? 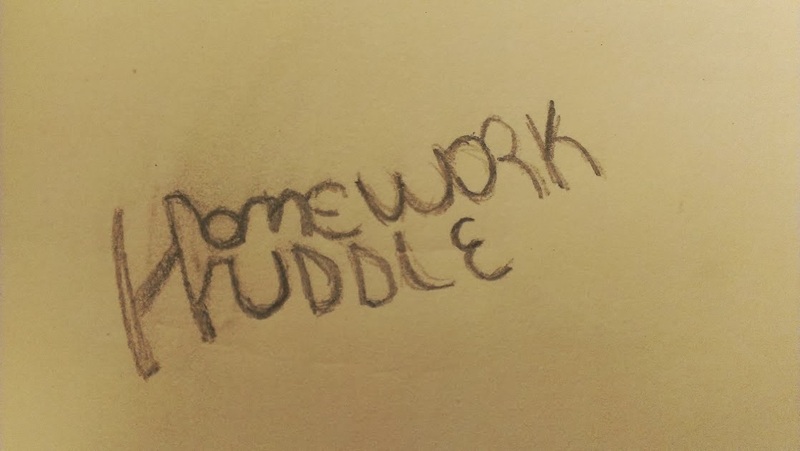 I call you to arms and join; Homework Huddle!